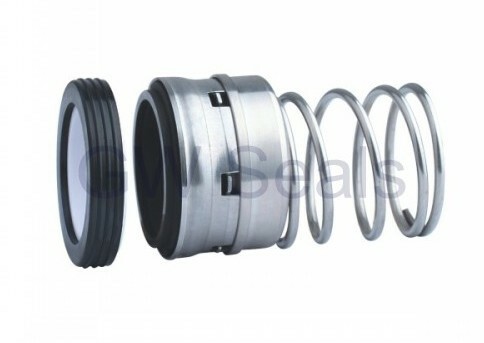 GW1A Elastomer Bellows Seal is widely recognized as the industry workhorse with a proven track record of exceptional performance. 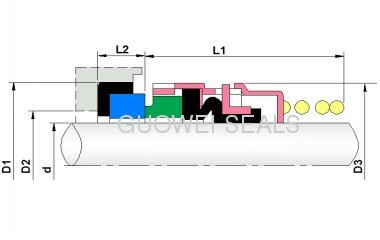 The Type 1 is suitable for a wide range of service conditions: from water and steam to chemicals and corrosive materials. 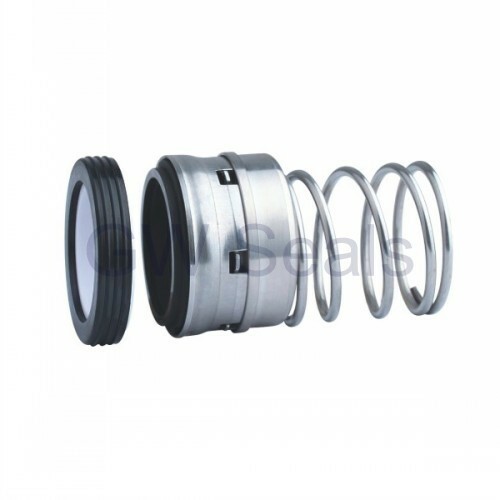 - For use in pumps, mixers, blenders, agitators, air compressors, blowers, fans and other rotary shaft equipment.